Natalie Ruth Joynton’s Welcome to Replica Dodge is a memoir about religion, place, and curious spiritual and literal journeys. 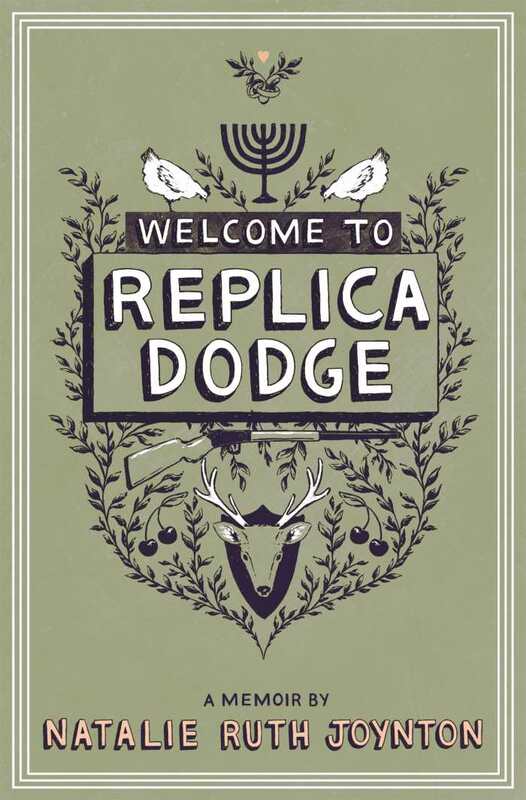 Written with warmth, candor, and beautifully pensive language, Welcome to Replica Dodge follows Joynton from urban Texas to rural Michigan, and from Southern Baptist roots to a purposeful conversion to Judaism. Raised in a Christian family, Joynton found herself drawn to Judaism while in college. Conversion would require at least a year of focused study and working with a rabbinical sponsor. Although she was initially daunted by the process, particularly when recalling the instant “salvation” of Baptist church services, Joynton committed to a religion she had not been born into but which had become part of her soul. Following her engagement to a physics professor and Michigan native, Joynton found herself moving from hot, humid Houston to the defined seasons and brisk winters of the Great Lakes region. Now living in the countryside, Joynton noted that there was not much of a Jewish support network or even a nearby synagogue. To add to the sense of displacement, the couple found a unusual bargain for their first home: a farmhouse, barn, land, and a “replica” of the Old West’s Dodge City, including a general store, saloon, barbershop, and jail. The former owner had built it himself in remarkable detail and to scale. From the hushed mysticism of Houston’s Rothko Chapel to a glimpse of a fox amid cherry trees, and from the solitary baking of challah to memories of Christmas gatherings over grits and sticky buns, Welcome to Replica Dodge is rich with quiet moments, family histories, and reflections on faith, love, and belonging. Cycles of nature align with elements of Jewish and Christian traditions in a memoir that is not so much about the settled past but rather a prologue to a well-earned future. Wayne Vansant combines thorough military and historical detail with unforgettable characters in his epic masterwork Katusha. Vansant has long specialized in telling stories of war, from Marvel’s comic series The ’Nam to his many graphic novel histories. Katusha differs from these others, first in its length—originally published in parts, this edition collects the entire story, including the never-before-published last third, under one cover—and second, in its expert use of fictional characters to elevate dramatic tension while informing the reader about events in Ukraine and its surroundings during World War II. 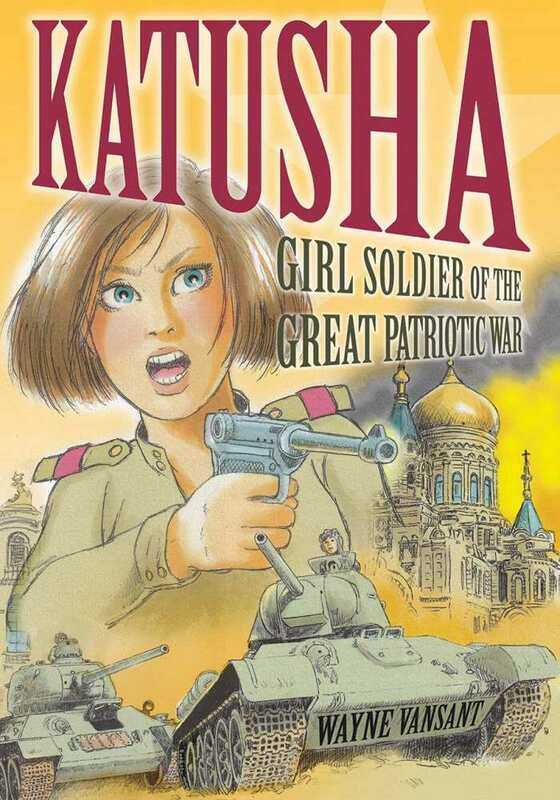 Katusha is the nickname of the book’s central character, a young Ukrainian girl who sees her life irreparably transformed by the war. She’s drawn into the fighting, and in a long, continual battle for survival, she eventually becomes a tank operator for the Russian army, bearing witness to the war’s most significant battles. Katusha grows in many ways throughout the book: from a naïve young telephone operator to a seasoned warrior and from a child to a full-grown woman, hardened but capable of love. Vansant develops Katusha, her family, and her friends well, resulting in multiple viewpoints as characters are separated by the war’s events. Vansant’s art is outstanding, demonstrating a great commitment to getting it right with uniforms, landscapes, and armaments, while also showing a knack for facial details that keeps every character in his large cast easily identifiable. Vansant captures the massive scale and significance of the war, but the strength of this book is that it is seen from a personal viewpoint. First, last, and always, this is Katusha’s story. Angie’s girlfriend has broken up with her, her best friend Jake is drifting away, and a cruel bully sets Angie in his sights. All of this exacerbates a host of mental health issues that Angie can’t shake, despite her new therapist’s help. It seems nothing is going right for Angie, and it doesn’t help when she punches her bully in self-defense. Threatened with expulsion from school or being forced to attend an eerie “treatment” center by her mother, Angie cracks under the pressure. Inspired by an old letter from her deceased sister detailing all the fun things they would do together one day, Angie decides to run away. Along the way, she aims to complete the list from her sister, find closure, and maybe even discover something about herself to help her survive the tough life she’s been given. The book moves fast thanks to Angie’s sarcastic, but still heartening, voice. At times, her voice seems much younger than her sixteen years. Fun lists and impromptu definitions of words are interspersed with the regular prose, making Angie’s journey enjoyable even through all her trials and tribulations. Even if you missed the first novel in the series, Angie builds into a sympathetic character quickly. Reading about her struggles is sometimes hard; she goes through so much pain all at once. But this makes the book’s cathartic moments all the more powerful. 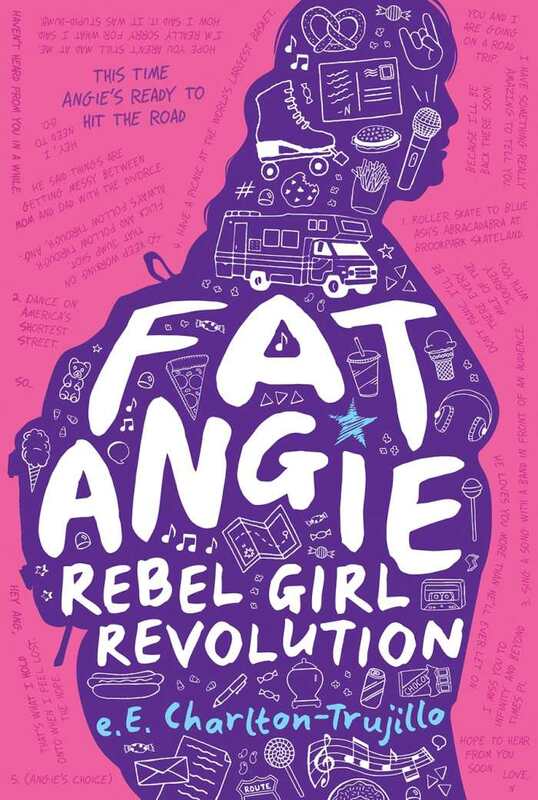 The best parts of Fat Angie: Rebel Girl Revolution hinge on these instances, where unexpected tenderness breaks through Angie’s cold, unforgiving world. 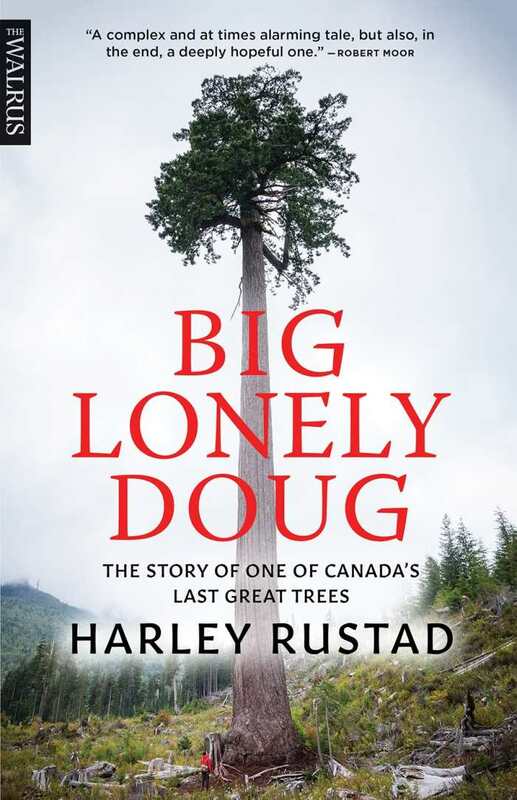 The educational, engaging story of a single tree that became symbolic of environmental activism, Big Lonely Doug by Harley Rustad dramatizes the conflict between human consumption and the environment. 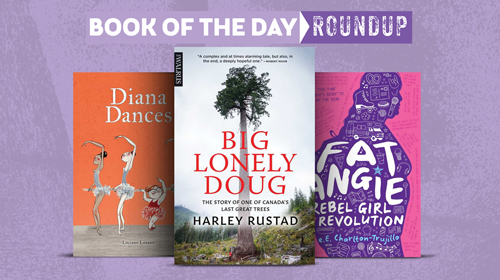 The story of Big Lonely Doug unfolds in marvelous detail, with liberal doses of humor, pathos, and conflict. Rustad capably fills out the narrative with excellent descriptions of Vancouver Island’s unique ecological environment as well as novel facts—such as that, because James Cameron’s Avatar had an environmental message, a Canadian environmental organization leveraged the film’s popularity by naming an old-growth forest Avatar Grove. Rustad weaves in richly drawn portraits of people who have been involved in protecting the celebrated tree, which has become an internationally known tourist attraction. Dennis Cronin, the savior logger, looms particularly large; his simple reason for making sure Big Lonely Doug was not felled was “because I liked it.” Reflecting on his momentous action years later, he added, “It’s like a legacy, ya know?” As important as the tree itself are the environmentalists who rallied around it, and their stories are embedded in this book. A larger message emerges from Big Lonely Doug: the fact that Vancouver Island “could stand as a model where healthy ecosystems and healthy timber workforces are not mutually exclusive.” That may be the big tree’s real legacy. Diana always feels bored and out of sorts. Her family, teachers, and doctors are worried about her perpetual despondence until a random melody inspires her to dance. Now able to express herself through music and movement, she finds new joy in life. 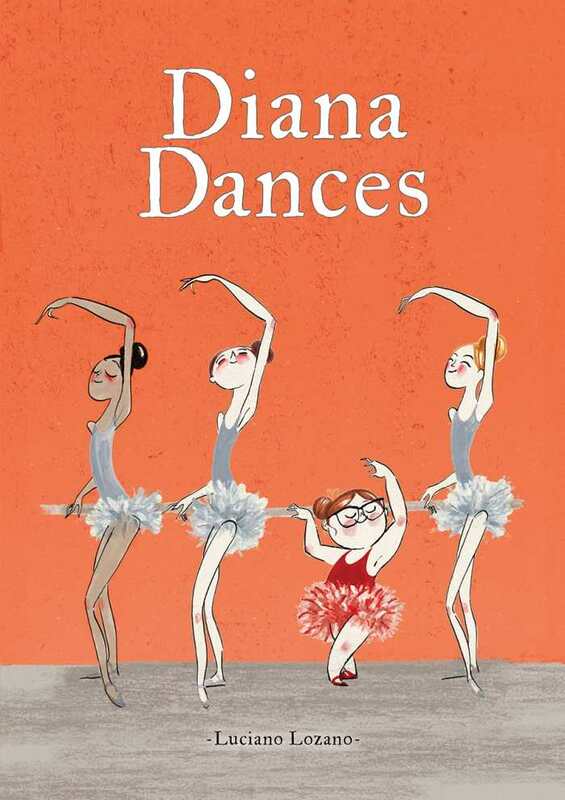 Diana’s story will resonate with both children and adults as subtle themes and expressive artwork explore the power of self-esteem, individuality, and the benefits of kinesthetic learning and differentiated education in the classroom.